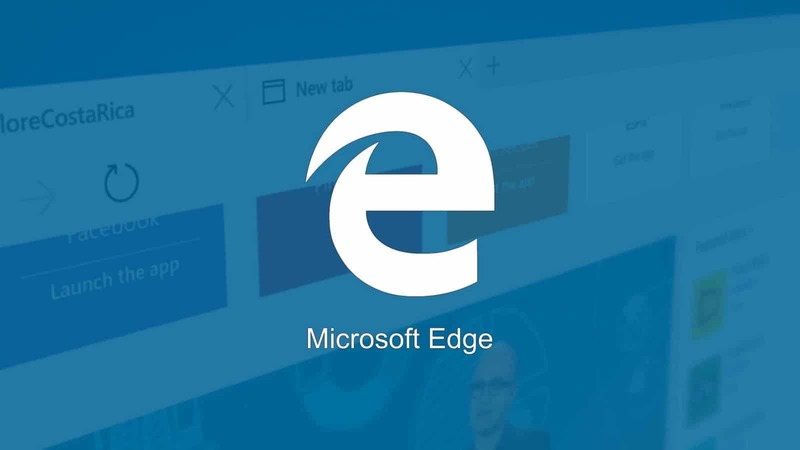 Confirming the rumors that it’s rebuilding its Edge browser on Chromium, Microsoft Corp. today shed some light on the big-picture plan behind the move. Microsoft’s planned adoption of Chromium will see these technologies replace the native engines it has built for Edge. That should translate into improvements in speed and battery life, plus fewer compatibility issues. Practically all modern websites are optimized for Chrome because it’s the category leader, while comparatively few are specifically built with Edge in mind. The shift to Chromium is part of a broader plan by Microsoft to make its browser more competitive. As part of the initiative, the company also intends to decouple Edge from Windows 10. It will take advantage of Chromium’s cross-platform support to make the browser available on macOS for the first time, as well as add compatibility with older versions of its operating system. The revamp will even change how Edge gets updated. Joe Belfiore, the corporate vice president for Windows at Microsoft, stated that the company will stop tying browser releases with operating system updates in order to let its engineers roll out new features more often. In that spirit, Microsoft engineers will collaborate with Google to improve Chromium. It was recently revealed that the company has already started contributing code in an effort to make Chrome and other downstream browsers compatible with Arm-based Windows 10 devices. Consumers aren’t the only ones who will benefit from Microsoft’s overhaul of Edge. The planned support for older Windows version will enable more companies to make the browser available for their employees, which could in turn boost adoption. Developers, meanwhile, will have to spend less effort making their Chrome-optimized applications work well in Edge.